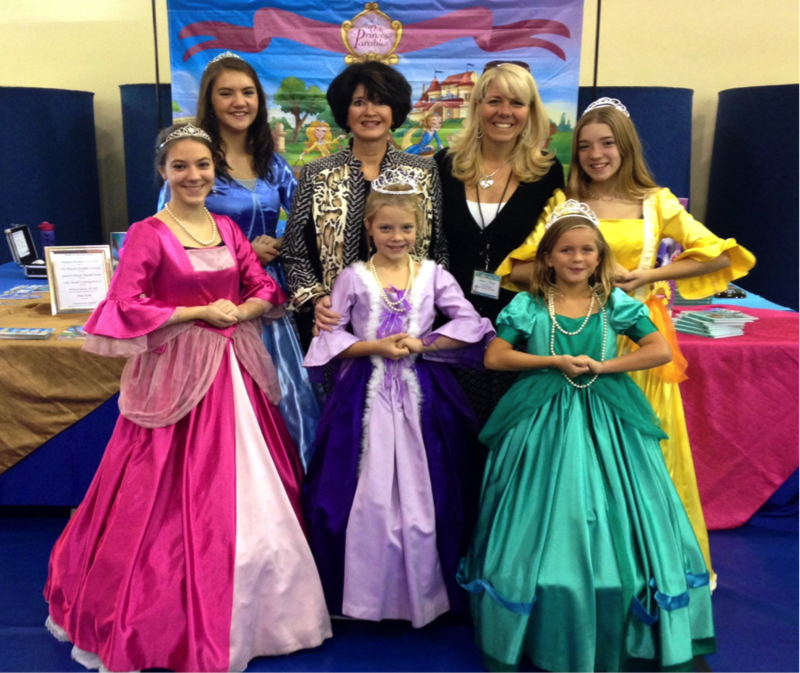 After 20 years as a corporate event planner, Jeanna Young was called by God to develop the Princess Parable series. She never dreamed she would be a children’s author and she questioned God’s choice in her - for this huge task. God has used her gifts and talents developed over the years to author these books with her mentor, Jacqueline Johnson. God showed her the need for princess role models with character and depth while reading to her own princesses. Living so close to Disneyland, she desired a Disney-style Christian princess role model for her girls. Launching Jeanna into writing, God also sent her into the speaking arena. Jeanna has been on the speaking team of Elements Bible Study at her home church, Mariners Irvine, for the past four years. Here she has shared her heart and passion for motherhood and parenting with other moms in the same life stage. She is also actively speaking to a number of MOPS groups, Women's Teas and Bible Studies. She was blessed to be a speaker two years in a row at Sally Clarkson's Mom Heart Conferences in Colorado, North Carolina, Texas and Southern California. In the summer of 2011, Jeanna was diagnosed with breast cancer and went on to have a double mastectomy in the fall of that year. Through detoxing, a healthy diet and the prayers of many, Jeanna was a medical miracle and did not have to undergo chemo or radiation. This trial in her life has changed who she is, and God is using it to help others as she speaks on a variety of topics. 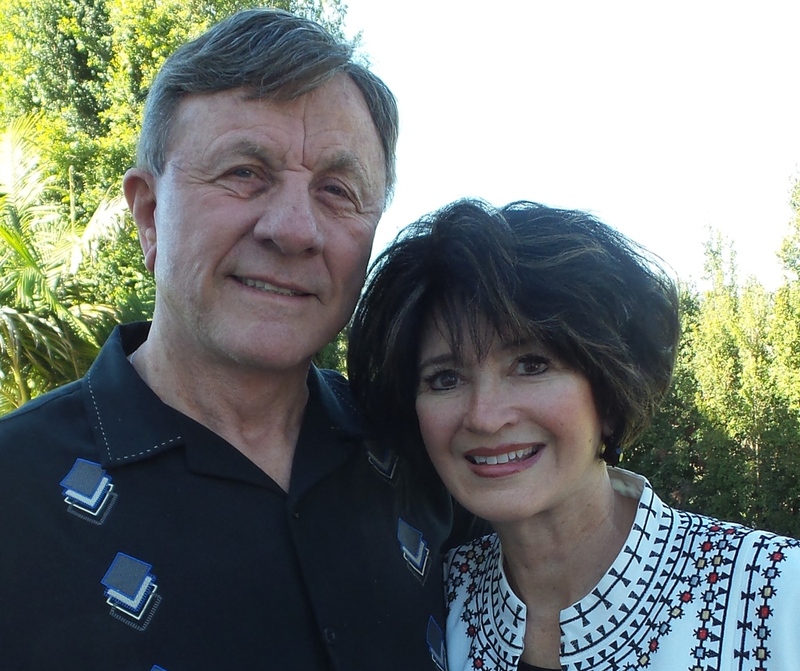 Jeanna and her husband, Bruce, have been married 13 years and live in Southern California. They are proud to be raising the next generation of Godly heirs to the kingdom - Christian, Danika, Emmalynn and Kenton. When Jeanna is not writing, speaking, event planning, or homeschooling, she can be found scrapbooking her life, redecorating her home, loving on her husband, planning fun events for her kids or eating healthy to stay cancer-free! To follow Jeanna's cancer story please click here.